When applying for the Separation of Liability Relief, this means the IRS won’t hold one spouse jointly responsible for the tax liability of a former or current partner. This includes interests and penalties. The IRS will assign the understatement of tax based on the income and deductions from your earnings and assets. For this type of relief, there is no refund. Once you’ve already settled the tax due, that, unfortunately, cannot be returned to you. A joint tax return for the year must be filed, indicating that you are looking to divide the understatement of tax with your former spouse. Because there was an understatement of tax on the joint tax return, this resulted in unpaid taxes. When you apply this rule, widowed people are no longer married. 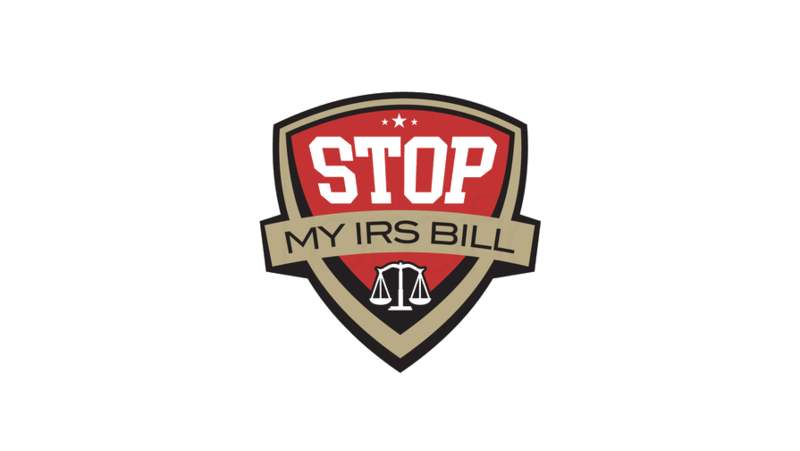 When you file for relief using Form 8857 during the last 12 months, you should not be in the same household with your spouse. There is a temporary absence from the household and there is an assumption of returning to the house. Let’s take for example that the household is still being maintained because the residents are expected to return. The reasons for a temporary absence could be due to military service, education, military service, vacation, business, and illness. It does not automatically mean you qualify for relief even if you meet all the mentioned requirements. Should the following situations be discovered by the IRS, separation of liability relief may not be granted. The property was transferred to your spouse or ex-spouse in order to avoid taxes. There was fraudulent intent for transferring assets to your spouse or ex-spouse. 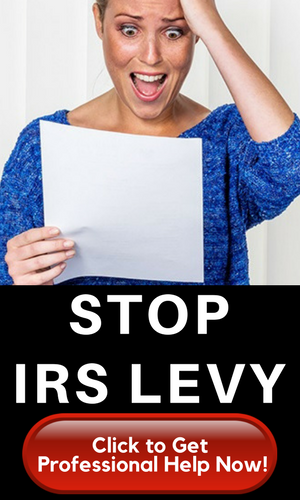 It doesn’t necessarily need to be against the IRS. Defrauding a creditor, a business partner, or another party also qualify. You had knowledge about possible errors in the tax return even after signing. No statement of liability relief will be given for that portion even if you had actual or partial knowledge of the errors. If you refused or avoided learning about the item to shield yourself from the liability. Consult with a tax professional so you are better informed and more equipped to handle your tax concerns.